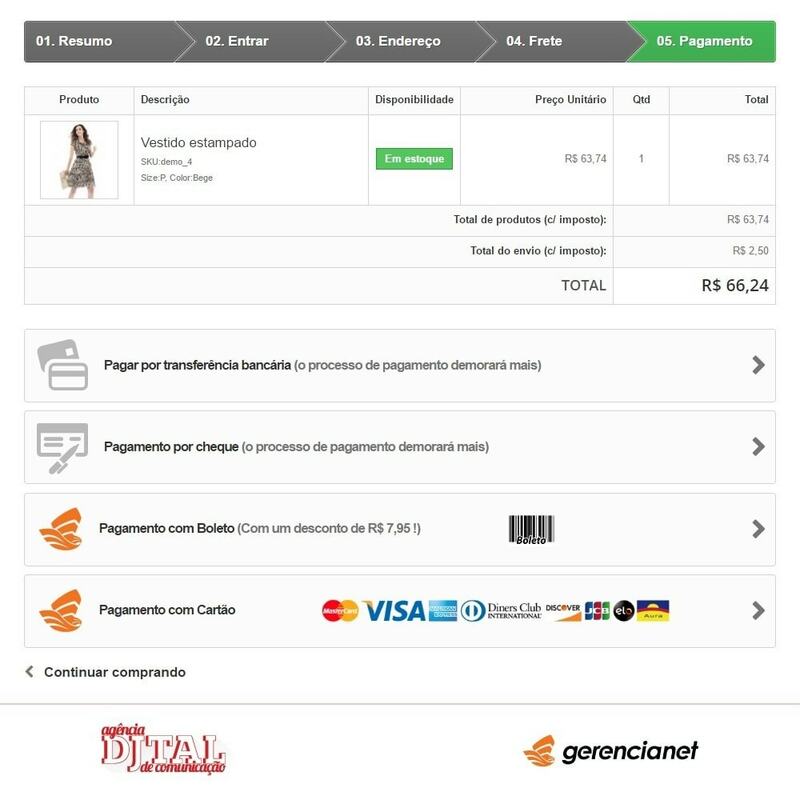 The module “Payment via Gerencianet” for Prestashop allows you to issue charges via Boleto or credit card with checkout inside the online store without the need of an agreement between the storeowner and the credit card company. 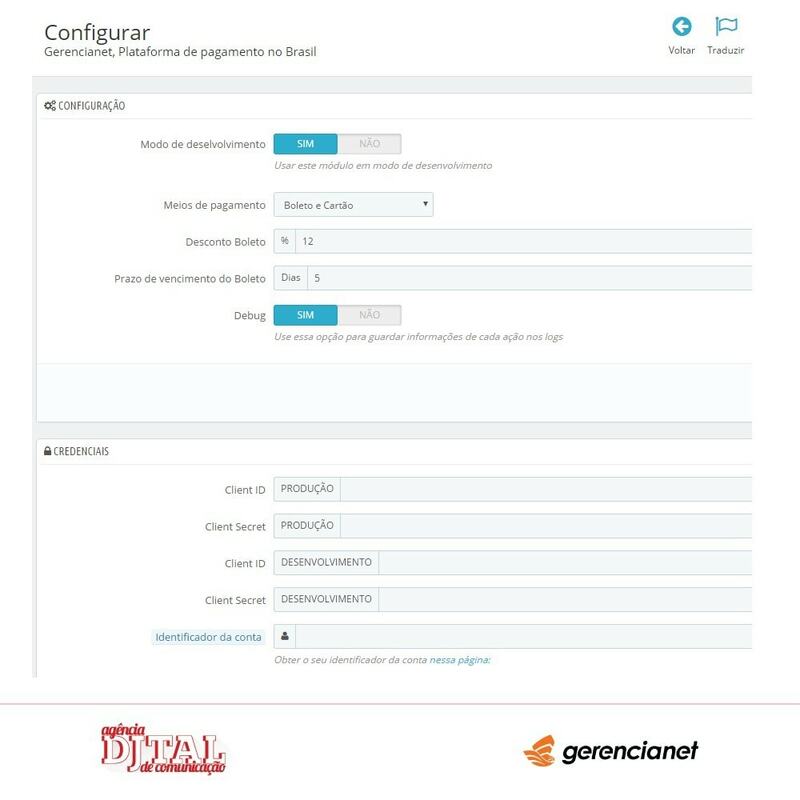 The “Payment via Gerencianet” module enables the storeowner to receive payments via Boletos and credit cards in a process that doesn’t redirect the client to other website and updates about the status of each transaction done through the Gerencianet system. 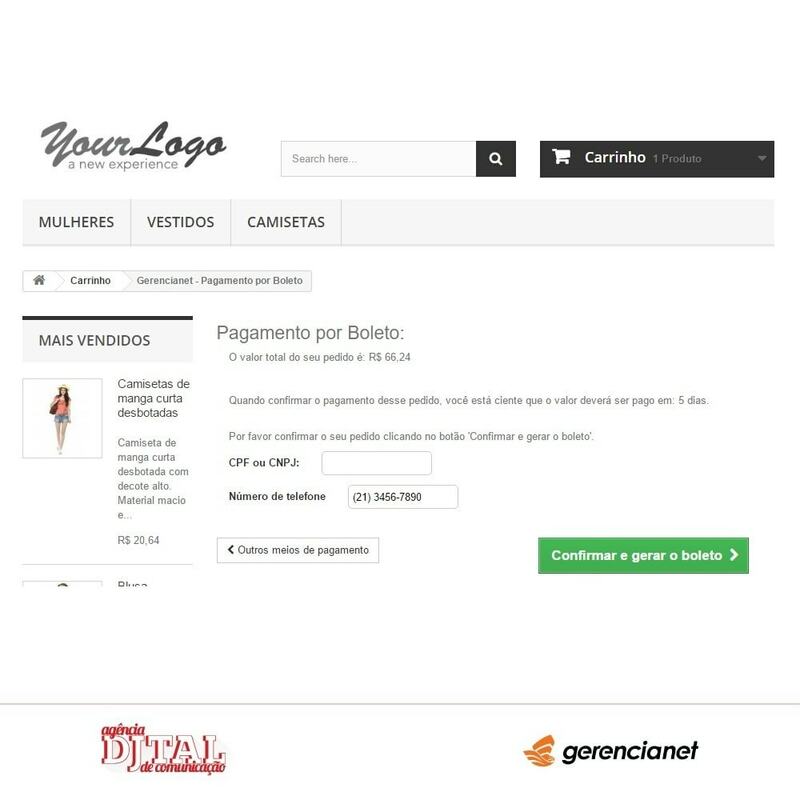 Transparent checkout – The whole process of payment is done inside your online store. Credit cards – Mastercard, Visa, American Express, Elo, Diners International, Discover, JCB and Aura. Boleto – Issue of Boleto and, if needed, the second copy of this invoice. Update of the transaction – Follow-up of all the payment process with updates set at request of the storeowner. Credit Card payments in 12 installments. Credit card payments without an agreement between the storeowner and the credit card company – Mastercard, Visa, American Express, Elo, Diners International, Discover, JCB and Aura. Checkout inside the Prestashop 1.6 store – The process happens in a lightbox where the client chose the payment method. Everything is done inside the online store. Issue of the second copy of the Boleto. Gerencianet security with the secure environment technology. Transactions updates for the storeowner. Your client will feel more security if the checkout and payment process happens without redirection, totally inside the online shop. What the customer understands is that you, the storeowner, is responsible for all aspects of your business. A rich diversity of payment options is always a great asset to your ecommerce business and to the fragile success of the sale’s conversion. Default Prestashop module installation. 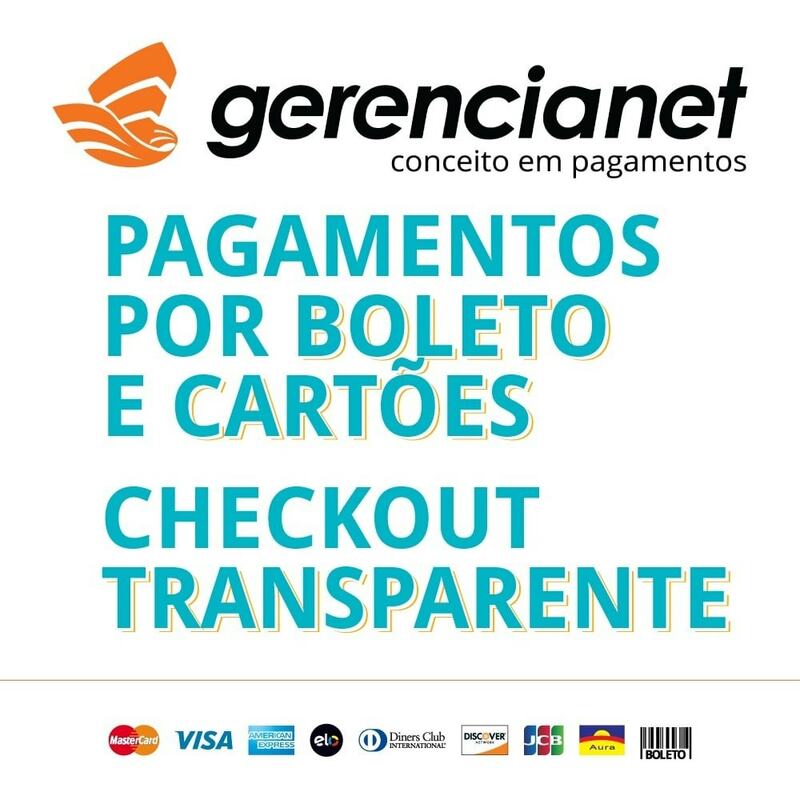 A Gerencianet account is needed.